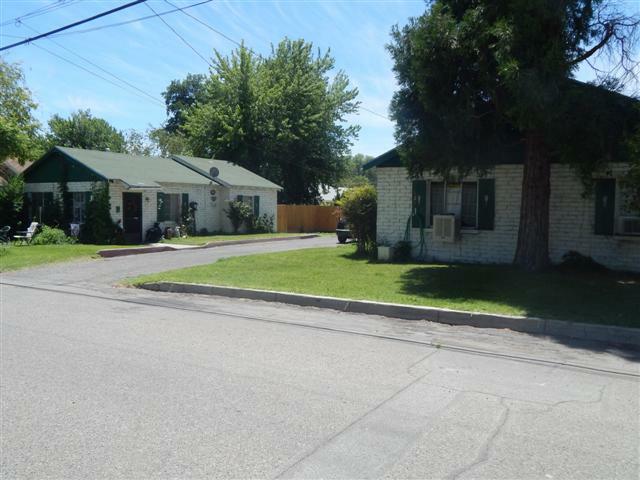 This investment property is located in a quite neighborhood on May St. Walking distance from local businesses on Main St, for shopping and dining. Walking trails along the canal close by. There are 5 rented units on property with month to month leases. Storage units onsite for tenants.